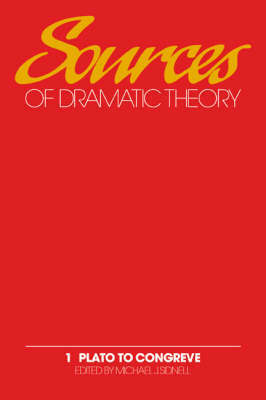 This volume includes major theoretical writings on drama from the Greeks, through the Renaissance up to the late seventeenth century, compiled and edited for students of drama and theatre. There are substantial extracts from twenty-eight writers including Plato, Aristotle, Horace, Scaliger, Castelvetro, Guarini, Sidney, Jonson, Corneille, Racine, Dryden and Congreve. The compilers have chosen writers who present detailed arguments about issues that are sill relevant to our understanding of drama and theatre. 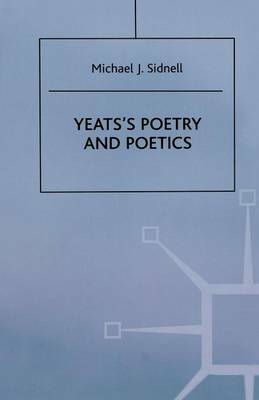 Many of the texts have been freshly translated and all have newly been annotated and introduced by the compilers, who draw attention to recurrent themes by a system of cross-references. Michael Sidnell's useful introduction explores the issues which frequently concern these writers and practitioners: the nature of imitation, the relation of dramatic text to live performance, the effect of stage action on audience emotion and behaviour - issues which still concern critics and theorists of drama today. Later volumes will cover the period from Diderot to Victor Hugo, modern dramatic theory and performance theory. 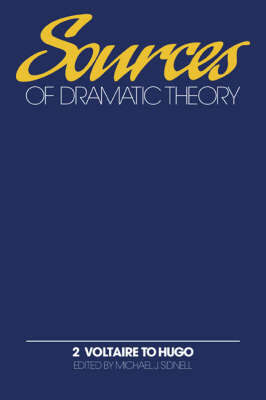 Buy Sources of Dramatic Theory: Volume 1, Plato to Congreve by Michael J. Sidnell from Australia's Online Independent Bookstore, Boomerang Books.